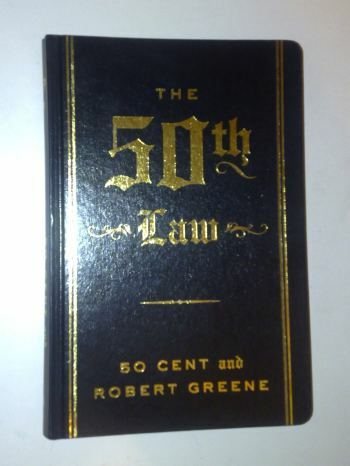 In a short break from my usual posts I decided to cop 50 cent’s new book “The 50th Law”. Don’t get it twisted though it was written by “48 Laws of Power” author Robert Greene. One day after the official release date I managed to find a copy of the “The 50th Law”. Get your read on because it is very intriguing. 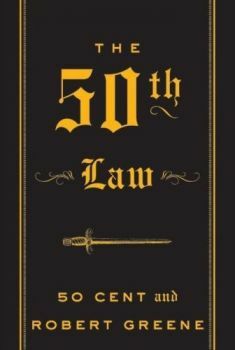 50 Cent’s New Book “The 50th Law” will be released on September 8th 2009. This is a book based on Robert Greene’s “48 Laws of Power”. In this version 50 Cent will kick some street knowledge to keep you ahead of your competitors.